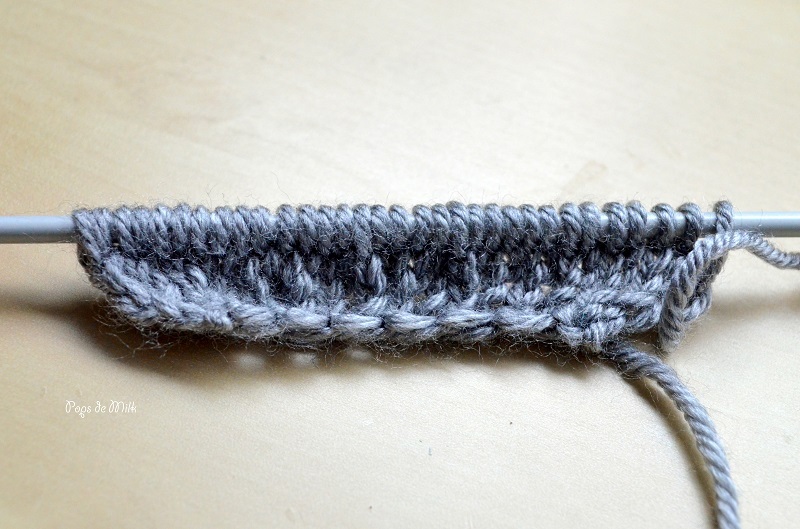 Learning to Knit…and not giving up! I’m a crocheter. I crochet. That’s the only yarn craft I learned and the only one I think I’ve somewhat mastered. But I’m not happy just knowing one yarn craft. Are there very many yarn crafts out there? Anyway, I couldn’t help but notice the number of knitters out there with their dainty needles and fun clicking sounds as they make stitches. I’m convinced that the world has more knitters than crocheters and it’s about time I became part of the knitters group. The reason for this sudden decision is mainly because I like learning new skills and the few knitted projects I’ve completed feel so nice, for example, wash cloths – in crochet they are slightly stiff and coarse, made for scrubbing but in knit they are soft and stretchy, ideal for baby skin. So far the only downside to knitting is that it seems to take much longer to finish a project that in crochet – but I’m telling myself that’s because I’m only learning and am very slow. Oh and I haven’t learned yet how to “pick up a stitch” so it’s frustrating when I realise there’s a hole in the project a few rows later. And it’s only taken me thirty minutes to get there! The only struggle I’m having is with purling. To purl you insert the needle in the front, bottom to top and then wrap the working yarn counter clockwise. At least that’s how I understand it. But the needle feels foreign in my hands as I clumsily poke it through the loops, praying the stitch won’t slip off the other needle. The plan is to keep purling until it feels natural. One side is all knitted and the other side is knit and purl. Not bad for a beginner, hey? Keep at it! I’ve been knitting for years, and I still like to knit more than I like to purl. I notice that you seem to be using metal needles with a very smooth-looking yarn. 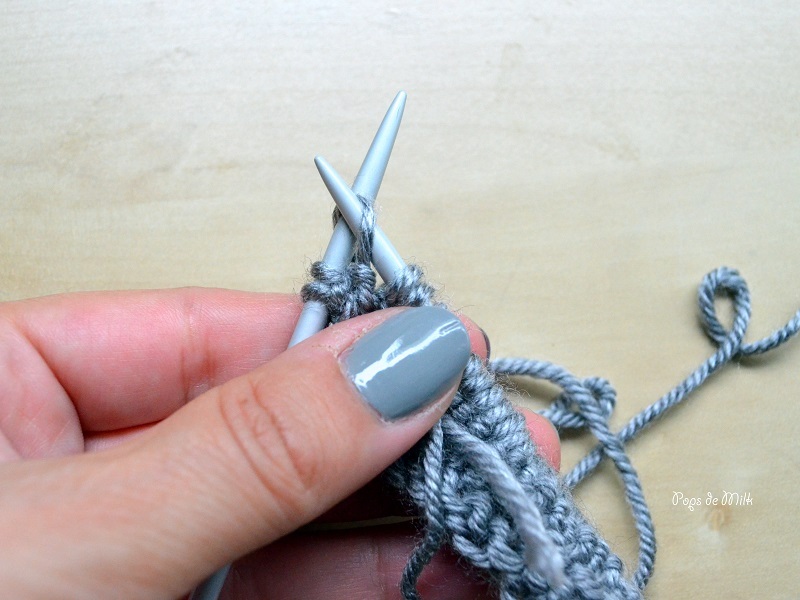 It might help you to try some purling with wood or bamboo needles – the yarn holds onto them a little better, and you (well, I) have less of a problem with stitches slipping off. I began teaching myself to knit exactly one week ago . . . at the age of 43. Yep, and I’m halfway finished with my first scarf. I started using those metal needles, but the yarn kept slip-sliding all over the place. I decided to try bamboo needles, and what a great idea that was! They’re so much easier to work with! And I’m with you on the purl stitch. It just slows me down every time! That’s exactly how I felt going from knitting to crochet. It has such a different feel! As of yet I’ve only crocheted a dish cloth, ha ha but I was the same with knitting,it took me a little while to venture out. That hat is super cute! 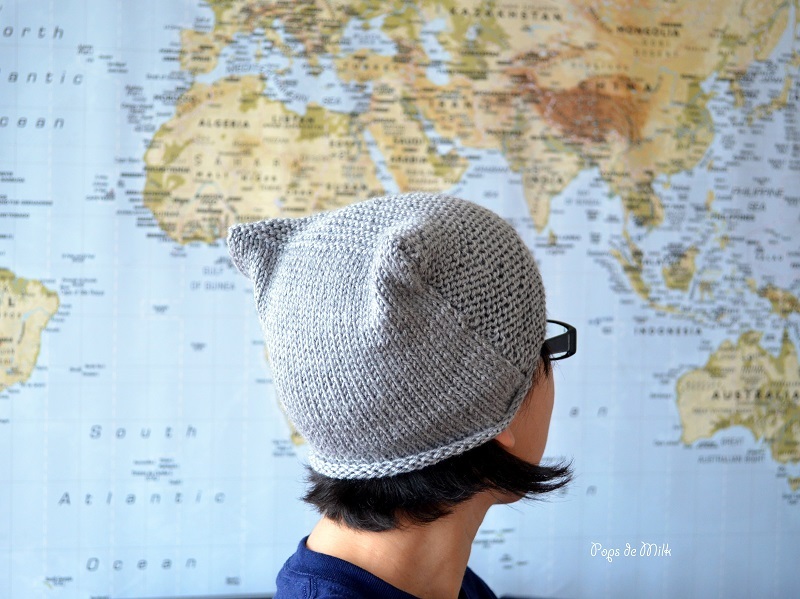 I’m looking for brimmed hat patterns and the cutest ones I’ve found are all crocheted. KNitting is such a comfort to me, crochet seems scary somehow but I suppose I’ll manage.